Unlike hair loss in men, female scalp hair loss may commonly begin at any age through 50 or later, may not have any obvious hereditary association. A woman who notices the beginning of hair loss may not be sure if the loss is going to be temporary or permanent—for example, if there has been a recent event such as pregnancy or illness that may be associated with temporary hair thinning. 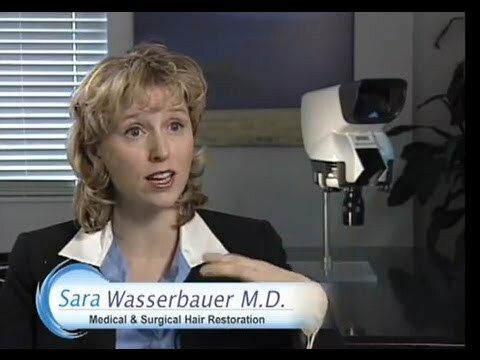 Female Hair Loss Treatments - Presented by Sara Wasserbauer, M.D. 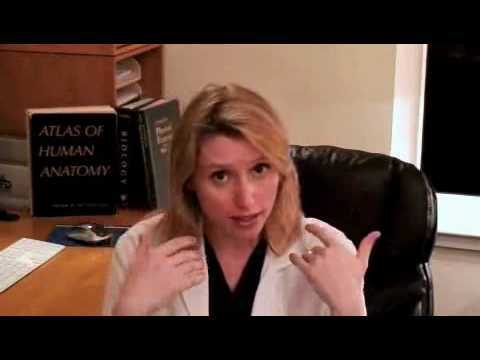 Causes of Female Hair Loss - Discussed by Sara Wasserbauer, M.D. 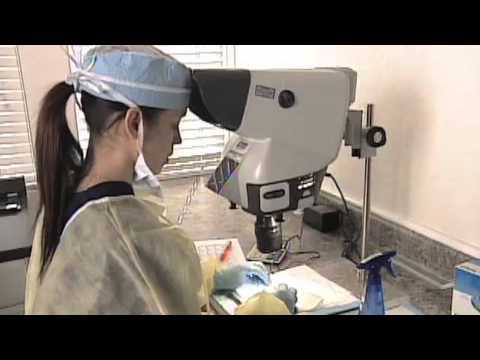 Follicular Unit Extraction Hair Transplant - Sara Wasserbauer, M.D. 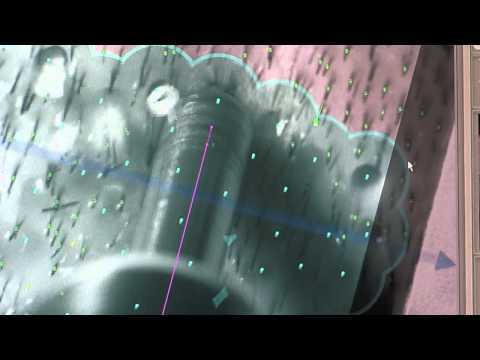 Hair Transplant Graft Spacing - Sara Wasserbauer, M.D. Will the Donor Hair from a Hair Transplant ever Grow Back? Sara Wasserbauer, M.D. Who should diagnose hair loss? How will My New Hair Transplanted Grow? 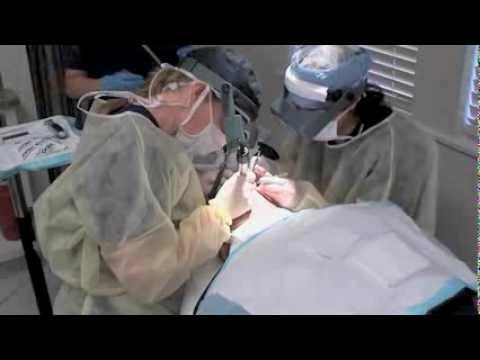 How Long is a Hair Transplant Procedure? In women as in men, the most likely cause of scalp hair loss is androgenetic alopecia—an inherited sensitivity to the effects of androgens (male hormones) on scalp hair follicles. However, women with hair loss due to this cause usually do not develop true baldness in the patterns that occur in men—female hair loss occurs in various patterns and is often diffuse or veiled vs bald. Patterns of female androgenetic alopecia can vary considerably in appearance.